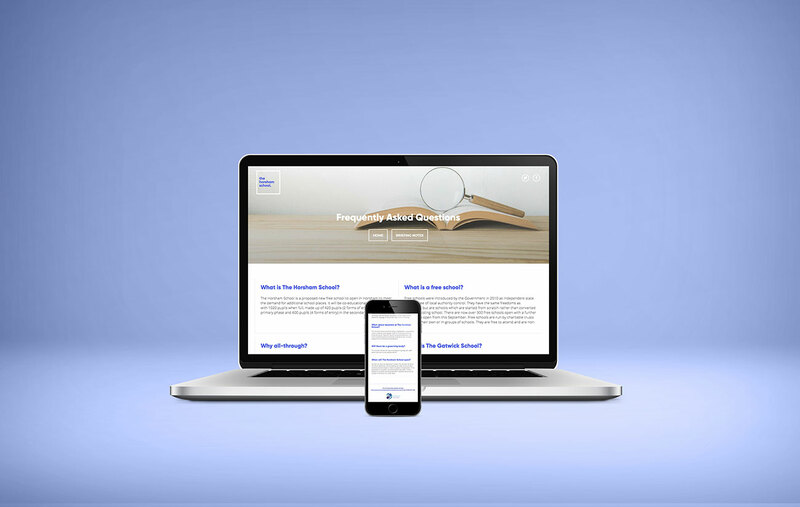 Pansophic Learning, an international educational company were looking to place an application for a new, purpose built free school called The Horsham School. They approached Creative Pod as they needed to gain maximum exposure of their application within the local area and record any interest received. The findings were to be presented as supporting evidence for the application. We had three weeks to build a campaign and report on its success. 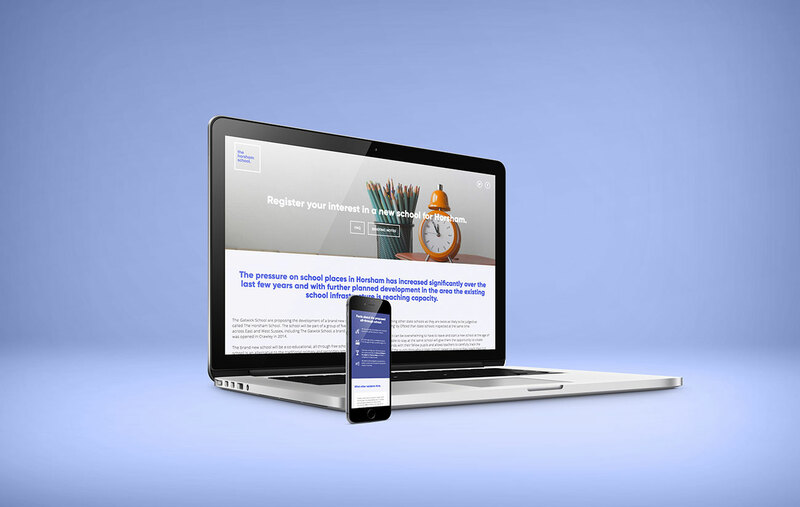 Our designers created a three-page website to capture sign ups and our marketing team sent out several press releases. Each article was covered by relevant, local publications, with a large feature on the front page of a key newspaper. To complement the press exposure, we arranged an interview with on a local radio station. Creative Pod understood that mum’s in the area were hugely active on social media and we joined local discussion groups to see what really mattered to them. The infrastructure of the town was a huge discussion point at the time, as there are 16,000 new homes due to be developed in the town before 2031. Further to this, children had just gone back to school after the summer holidays, so school places was a hot topic too. 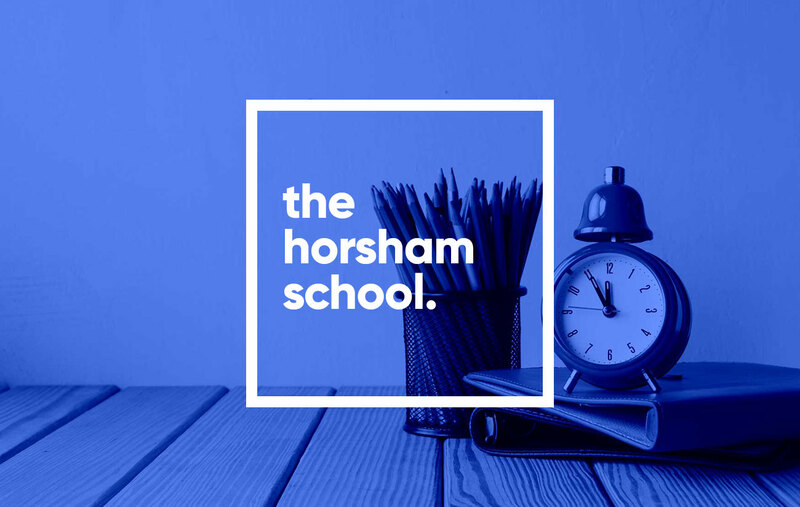 We made a new company page on Facebook for The Horsham School, scheduled in three weeks worth of content and created one Facebook advert with a modest budget for a three-week time frame. In three weeks, we reached 40,000 mums in Sussex, gained over 1,700 page engagements and over 7,000 boosted post engagements too. The local Spotted:Horsham page, Mumsnet West Sussex, and Horsham page reposted our content, all which led to the dedicated three-page Horsham School website. From Google Analytics, we could see that our conversion rate was 11% – a conversion being a ‘register your interest’ sign up. Furthermore, we had a website bounce rate of 1% which, is unheard of! Due to the nature of the campaign and the limited channels and time this was live, we, and the client were delighted with the results. 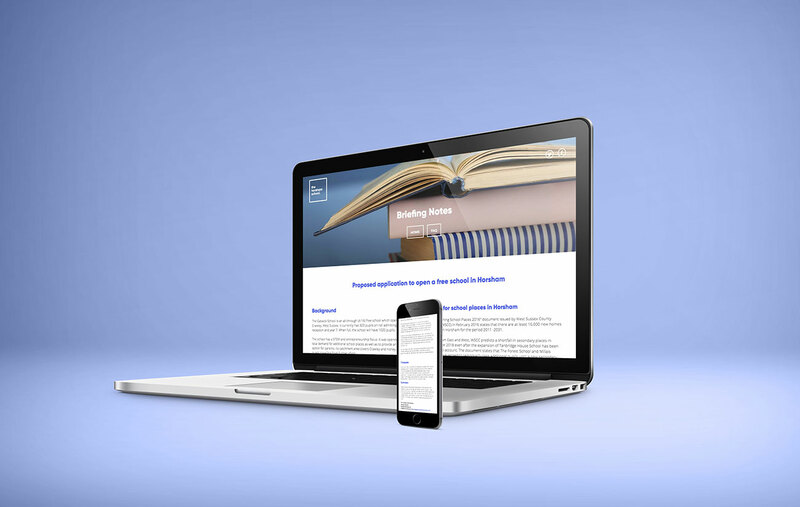 Pansophic Learning has vowed to use our services for all future school proposals.